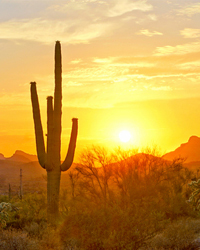 We look forward to you joining us in Phoenix. Be sure to check back for updates! 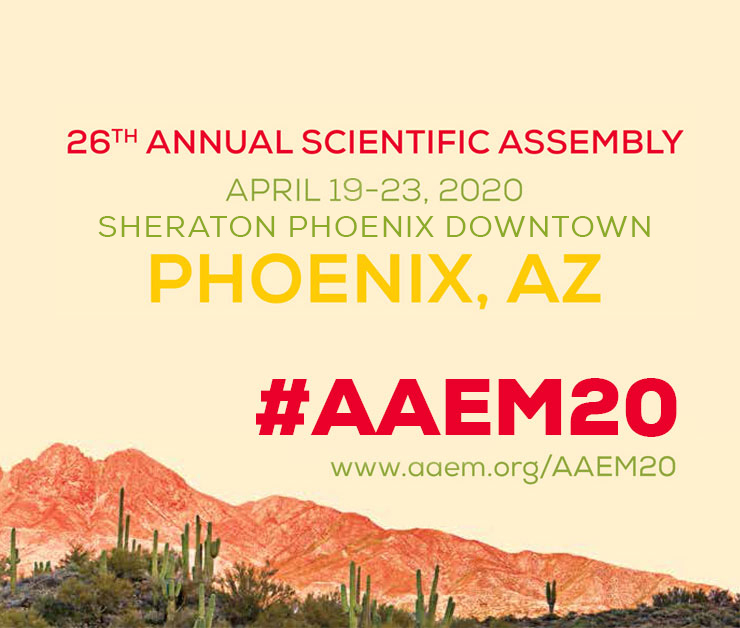 Contact AAEM to learn more about the opportunities available at AAEM20! 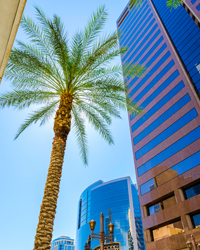 The 26th Annual Scientific Assembly will take place April 19-23, 2020 at the Grand Sheraton Phoenix in Phoenix, AZ. Pre-conference activities will take place on Sunday, April 19 and the morning of Monday, April 20. The Scientific Assembly will begin with the Opening Remarks the afternoon of Monday, April 20 and concludes on Thursday, April 23, 2020.